New Rules for November #FaithPitch! Well, we’re officially less than a month away from our next #FaithPitch event! Save the date: Tuesday, November 28, 2017. 8am-8pm CST. Once you’ve visited with family, filled your tummies with turkey, and shopped until you’ve dropped, I hope you’ll be ready to join us with your best “elevator pitches” for your completed, edited, and unpublished faith-based manuscripts. And, since it’s coming up, I wanted to take just a few minutes to update you on some new guidelines and rules, so you won’t be caught off guard during the event! First, for all the new writers, agents, and editors joining us this round, #FaithPitch is a one day writing event on Twitter for unpublished, faith-based writers to share a one-line, 140-character pitch of their completed, faith-based manuscript directly to agents and editors by using the hashtag #FaithPitch. We believe it’s important to host this event so ALL agents and editors (not just ourselves), who are seeking new faith-based offerings, can find fresh stories in everything from kids’ picture books to adult novels in a variety of genres. 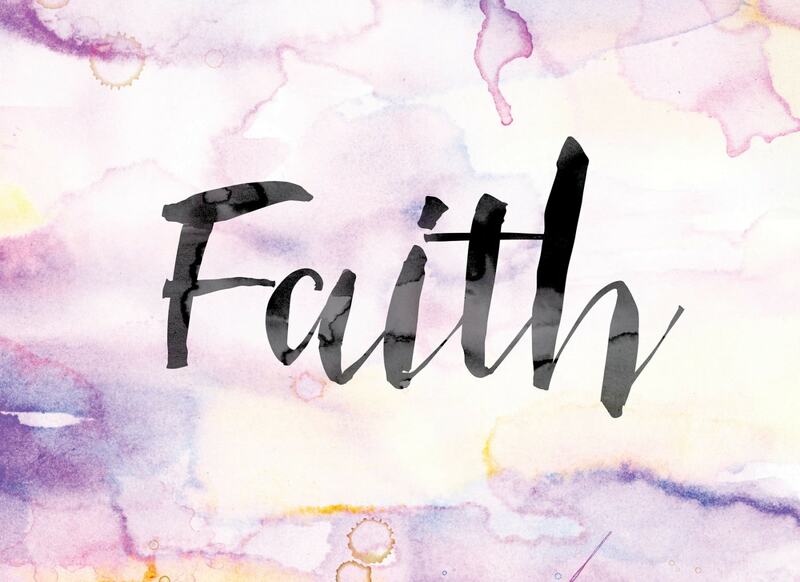 We are really thankful for all the writers following #FaithPitch and looking for representation within the Christian fiction market place. As the publisher and managing editor of Little Lamb Books, this excites me for future titles that could be available for readers of all ages across the world. One thing to remember is that this pitch party event is exclusively for unpublished Bible-based, Christian fiction. Non-fiction, self-published, previously published, or “secular” manuscripts are not accepted. 1) You may tweet an individual pitch 4 times (NOT 6) per manuscript every 2 hours. 2) You may only pitch up to 4 different manuscripts during this event. 3) We’ve added a few new hashtags for genres, including Women’s Fiction, Steampunk, and Thrillers. 4) Do NOT Attach Photos/Graphics, unless it’s an illustration for a Picture Book. No Ads. To stay up-to-date on all things #FaithPitch, you should visit our #FaithPitch page on the website. That’s where you’ll find all the rules, hashtags, genre listings and age groups to use during the event. We also have a dedicated Twitter (@Faith_Pitch) feed that we’ll be updating daily as the event gets closer. I can’t wait to see the amazingly creative pitches and success stories that will come from #FaithPitch this year! If you have questions, feel free to send an email to hello@littlelambbooks.com or post on our Twitter feed. P.S. Don’t forget to check out our #FaithPitch trailer on our YouTube channel!